Why consider advertising on Instagram? Over 1 Billion Instagram accounts worldwide are active every single month. 500 million+ Instagram accounts worldwide are active every day. 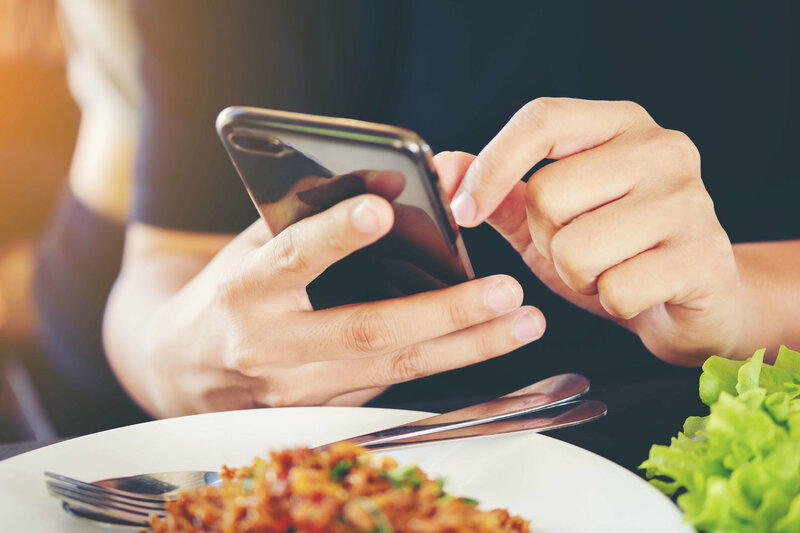 Social media has transformed the way people discover, consume, and share experiences at Australia’s bars, hotels, and restaurants. With more than 800 million monthly active users, Instagram provides unique opportunities for organisations to engage with customers at each step of the customer journey. From photos to videos, hashtags and locations, Instagram provides discovery, engagement, and commerce opportunities for all tourism and hospitality organisations. 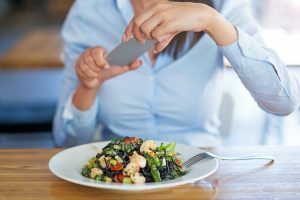 Using any social network aimlessly can lead to wasted resources and a low return on investment – and Instagram is no exception. Having a strategy in place which we will work together on, will help us define what you want to achieve, so that we can better target and attract new followers relevant to your business. 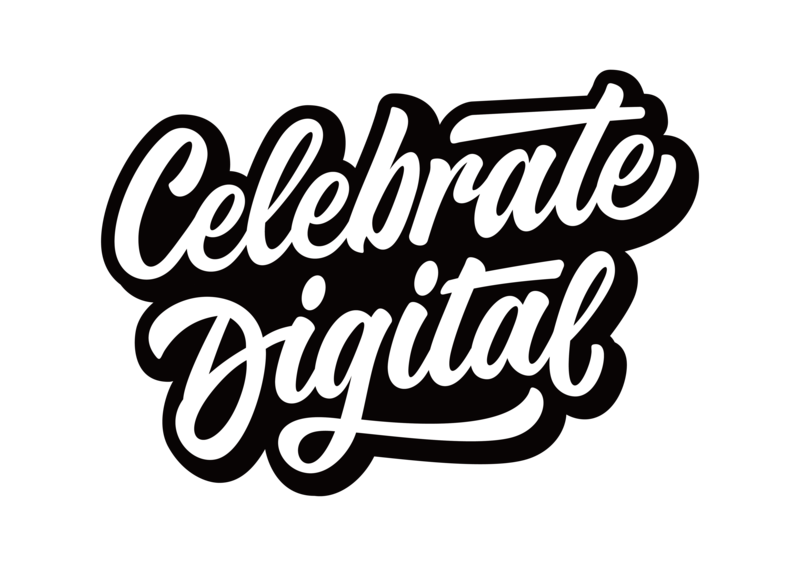 Our team at Celebrate Digital will analyse what your competitors are doing on Instagram to see what a realistic following looks like for a similar business, the type of content that they post and whether or not it’s working, the frequency at which your audience will expect you to post and how other businesses are engaging with your ideal audience. We’ll work closely with you to decide what story that we are going to tell. We need to have a story that is tailored to a highly visual social network like Instagram. A compelling narrative in your content will make your Instagram account more attractive to new followers. We’ll set goals for Instagram that align with your overall marketing and business strategy—whether that’s brand awareness, driving traffic to your website, customer engagement, or driving sales. Then we’ll create good Instagram content to grow your Instagram following. The better your Instagram content is, the more likely you are to get more Instagram followers. Posting photos that are blurry, branded inconsistently, or simply not interesting provides no incentive for people to follow you. We’ll then post our carefully created content regularly. Your followers want to see content from you—after all, that’s why they followed you in the first place. We don’t leave them hanging by posting on an inconsistent basis. We’re a growth-focused, ROI driven online marketing agency for hotels, pubs, restaurant and retail stores. We’ve worked with some of the best performing hospitality venues in Australia and countless numbers of small and medium-sized businesses.